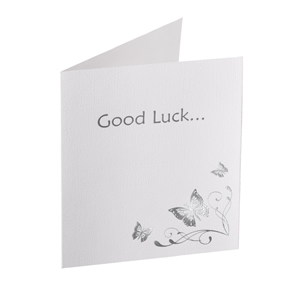 A pack of 10 lottery card envelopes to hold either a scratch card or lottery ticket with a elegant butterfly. 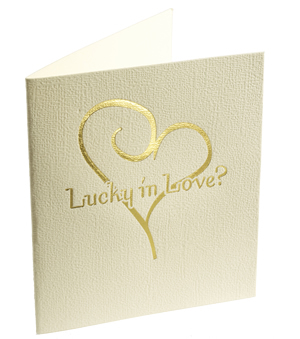 A pack of 10 lottery card envelopes to hold either a scratch card or lottery ticket. A pack of 10 lottery card envelopes to hold either a scratch card or lottery ticket with an elegant silver butterfly.